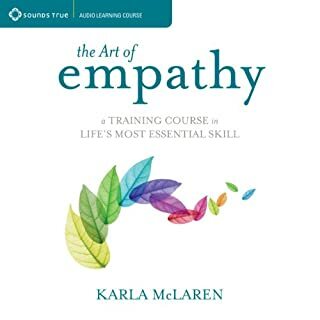 This book will teach you what empathy is and how it’s different from other similar emotions and feelings. Learn how to have more satisfying relationships. Learn how to have relationships that enrich your life. Learn how to get closer with friends, family, and everyone around you. Learn why strengthening your connections can make you happier and more successful in all areas of your life. 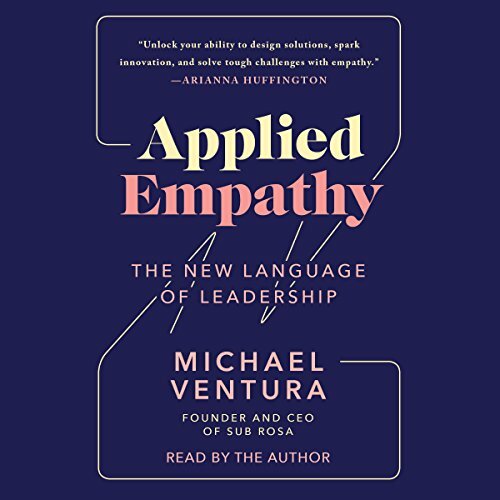 Michael Ventura, entrepreneur and CEO of award-winning strategy and design firm Sub Rosa, shares how empathy - the ability to see the world through someone else’s eyes - could be what your business needs to innovate, connect, and grow. Empathy is not just about being nice. It’s not about pity or sympathy either. It’s about understanding - your consumers, your colleagues, and yourself - and it’s a direct path to powerful leadership. 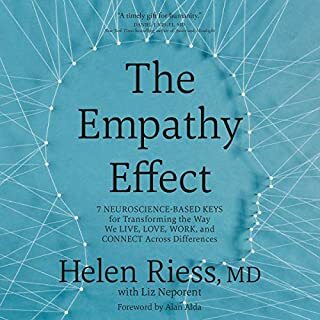 Employing empathy in your business decisions can also help you avoid potentially devastating pitfalls in full view of the whole world. With the prevalence of social media, we have to be more conscious and careful than ever to dodge a misstep that will land you as a defendant in the court of public opinion. 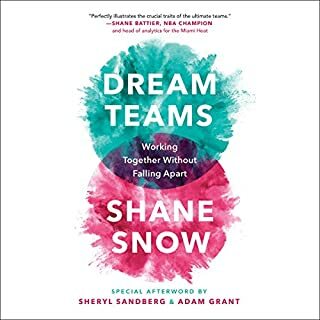 For leaders of all levels, this groundbreaking guide lays the foundation to establish a diverse, inventive, and driven team that can meet the challenges of today’s ever-evolving marketplace. If you want your customer to connect with what you are selling, you first have to understand them. 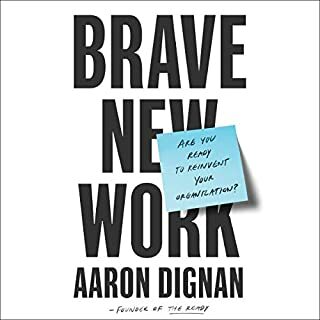 Excellently written with great examples of how empathy can/should be applied to both work and personal life. Will reveal fundamental business expansion opportunities with a holistic, open-minded approach towards broad growth into previously unimagined directions. 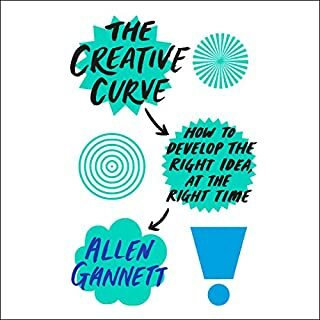 Apply the tools (and unrealized gems) in your backyard - your company’s genesis/history, and new perspectives/positioning of your existing products/services. Will unite and invigorate your culture, top, and bottom lines. 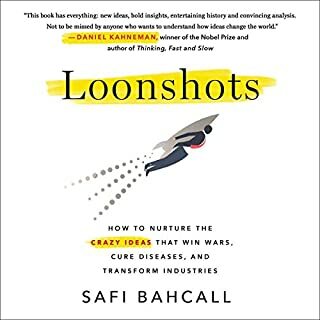 Largest scale case studies, GE to Nike, showing how the lens of empathy reveals core aspects of being human, (not “drivers”, but rather “inspirations”) and fuses them into profound, authentic, exponential company growth. Extremely rare a revolutionary book like this comes out, with something so fundamental and attainable - inside us all.